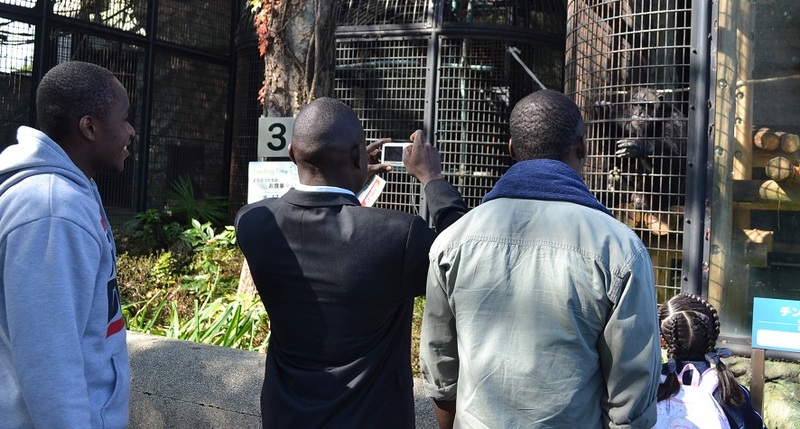 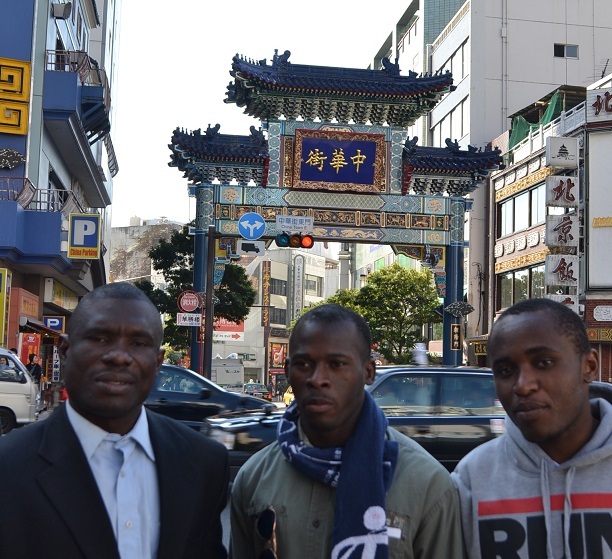 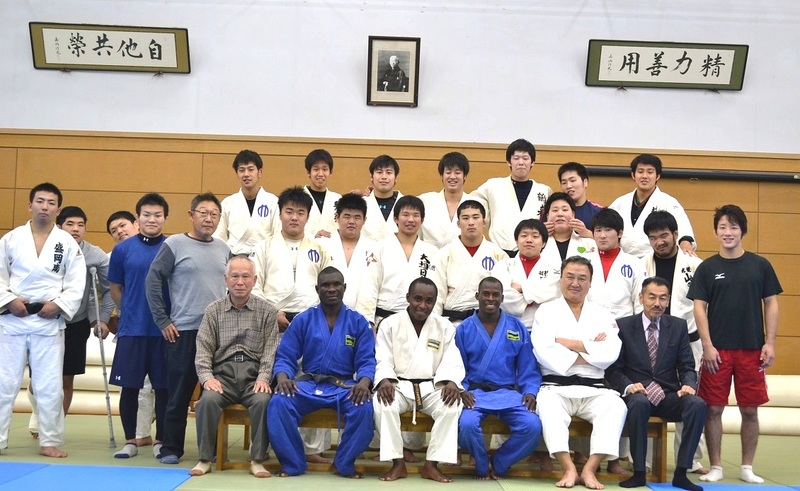 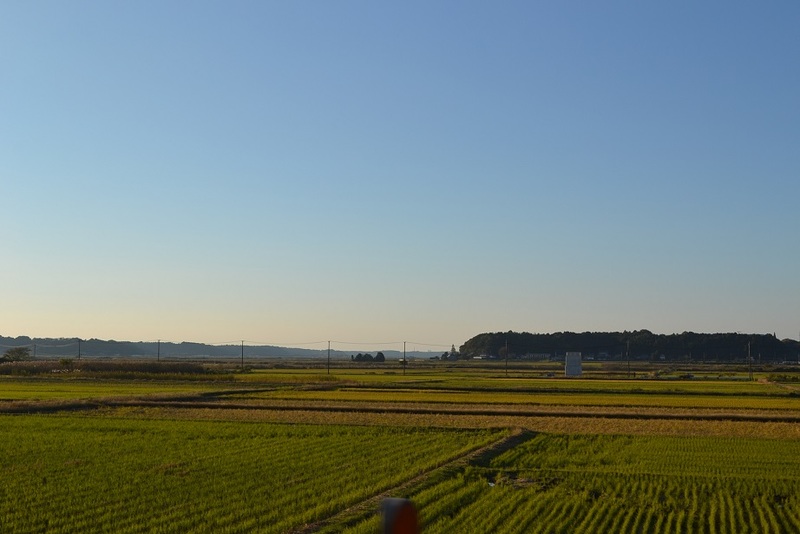 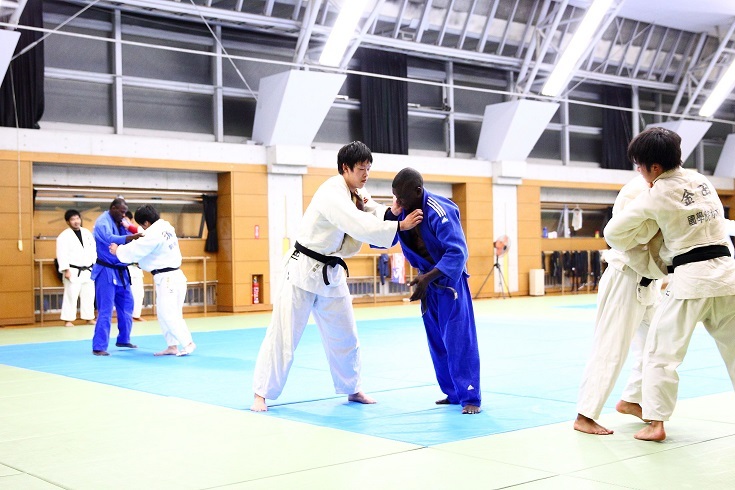 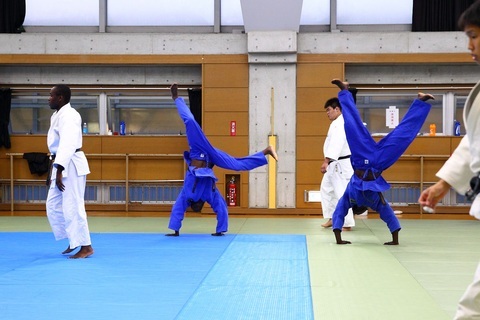 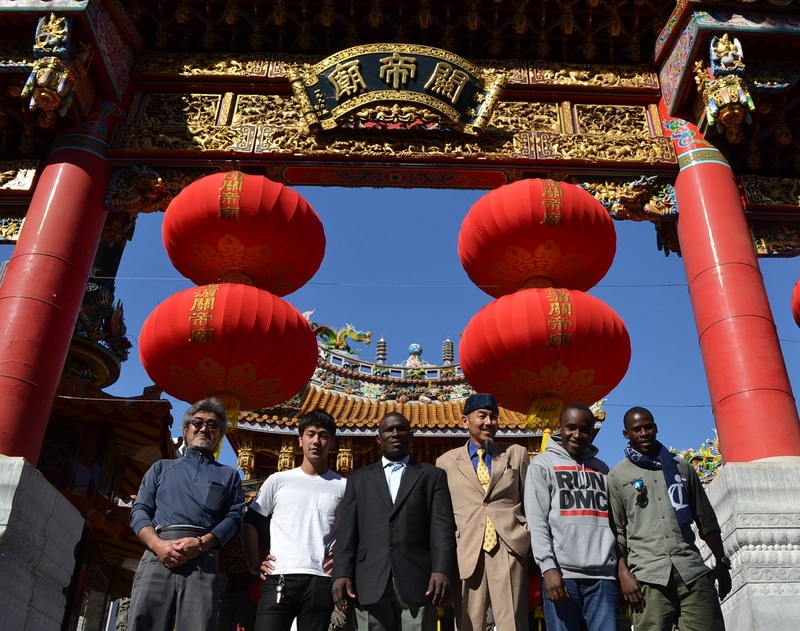 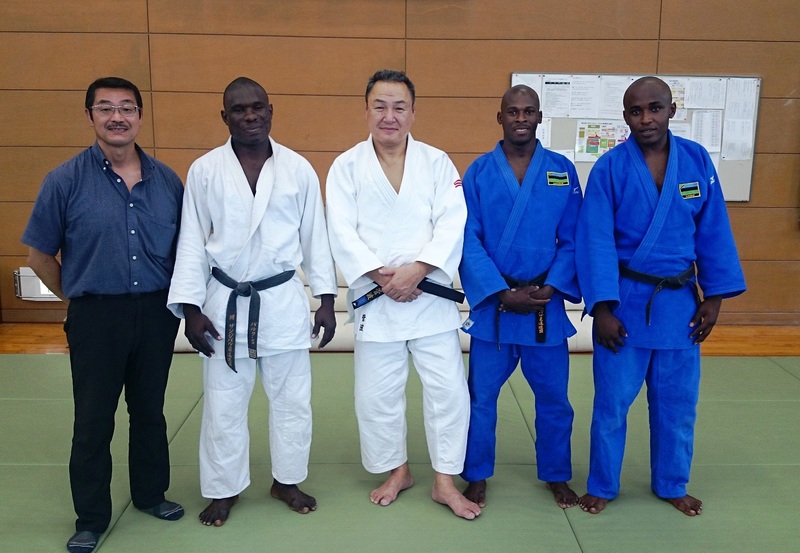 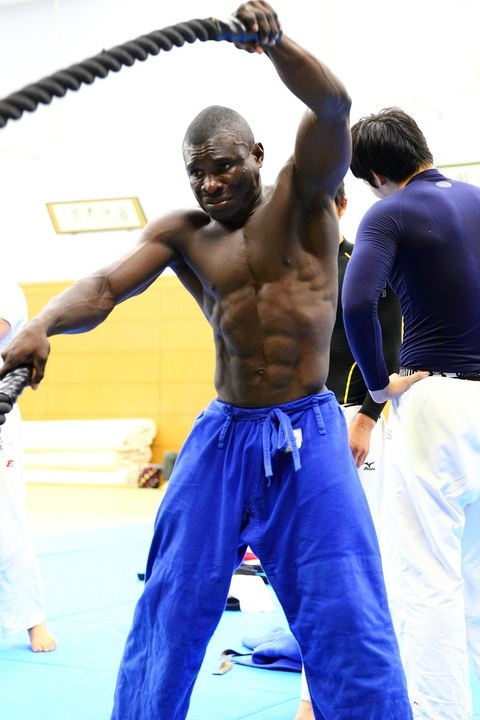 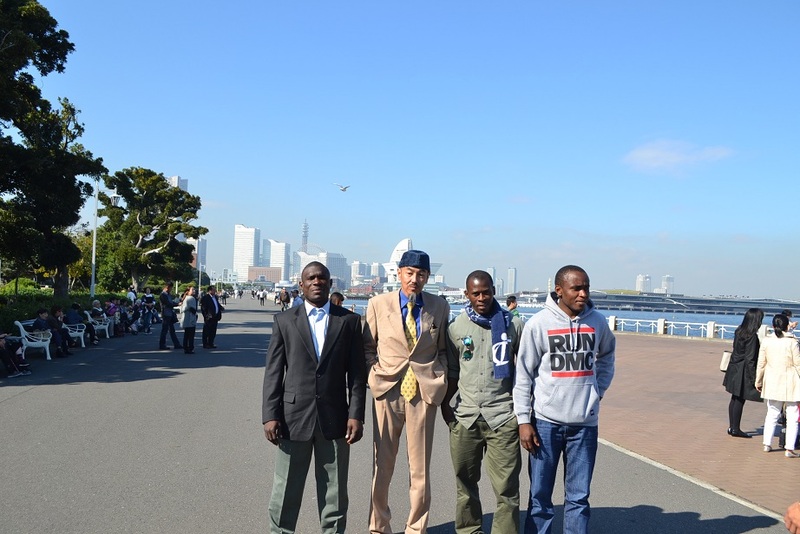 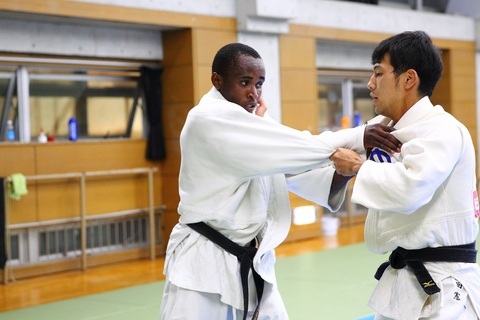 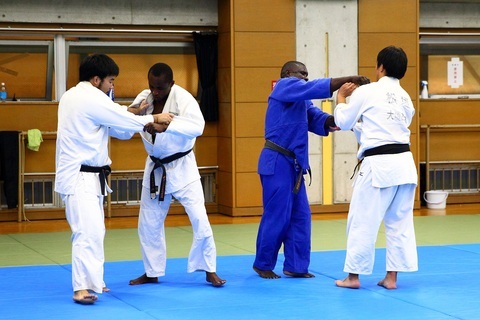 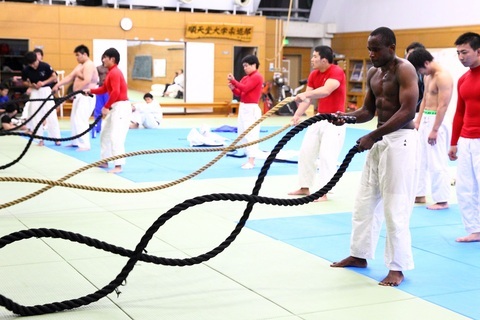 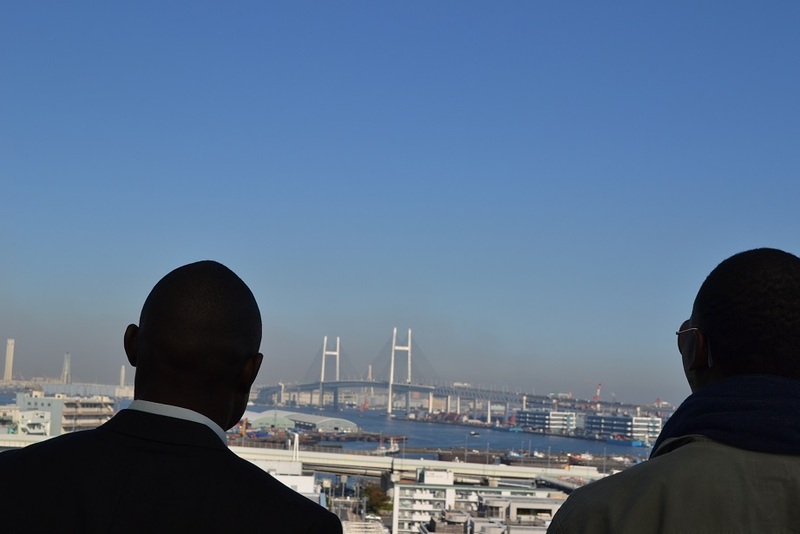 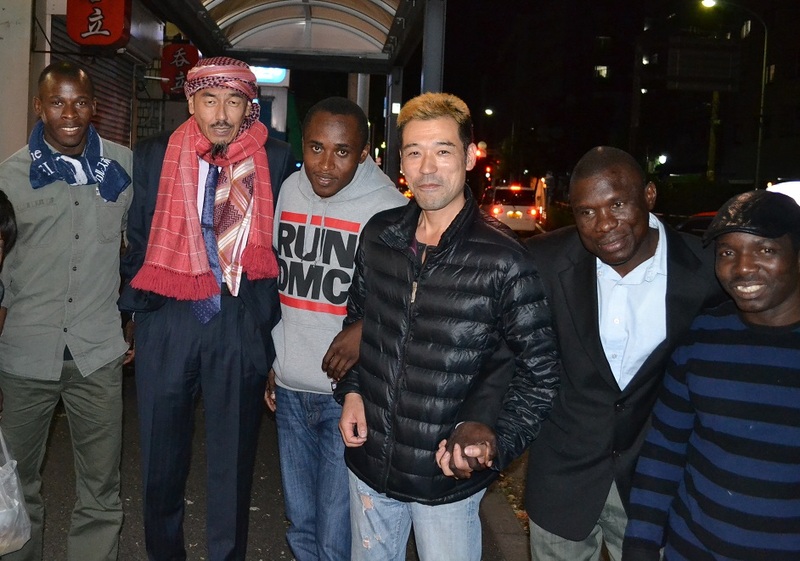 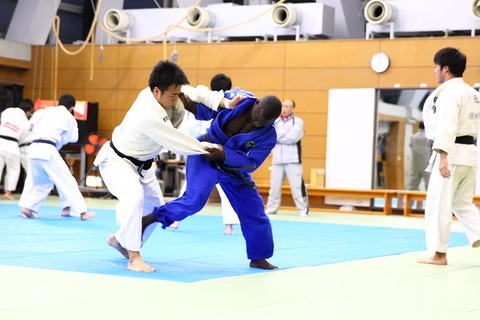 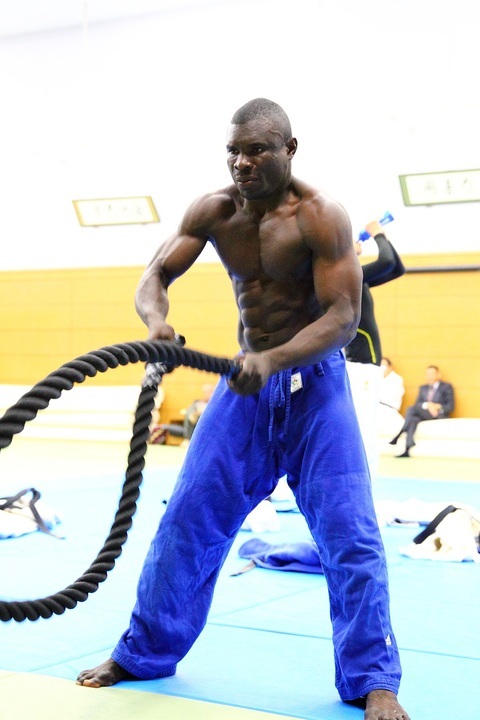 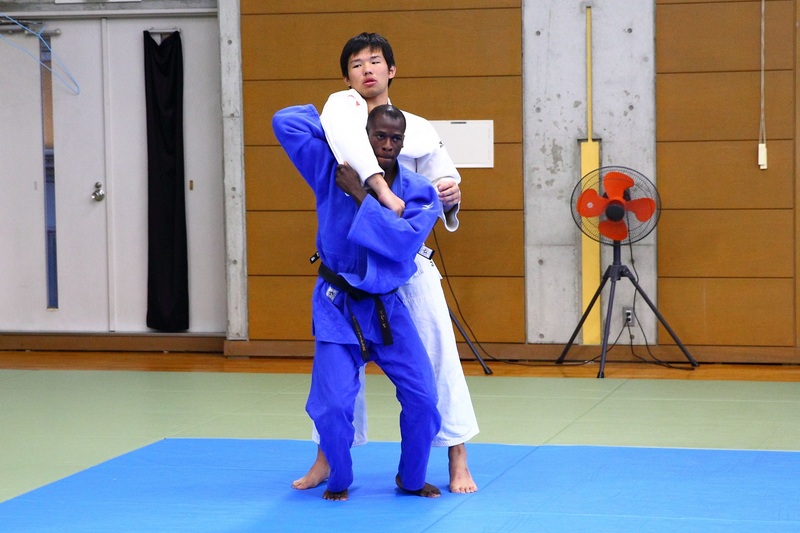 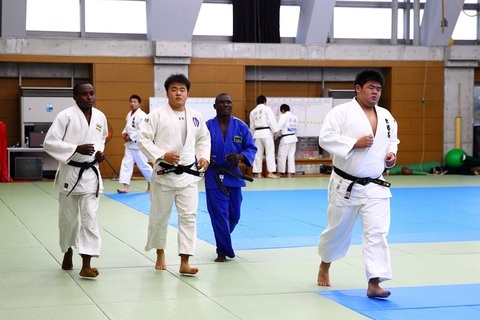 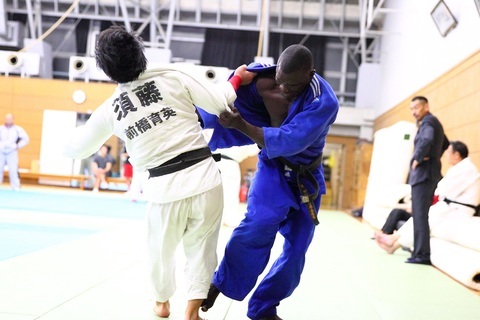 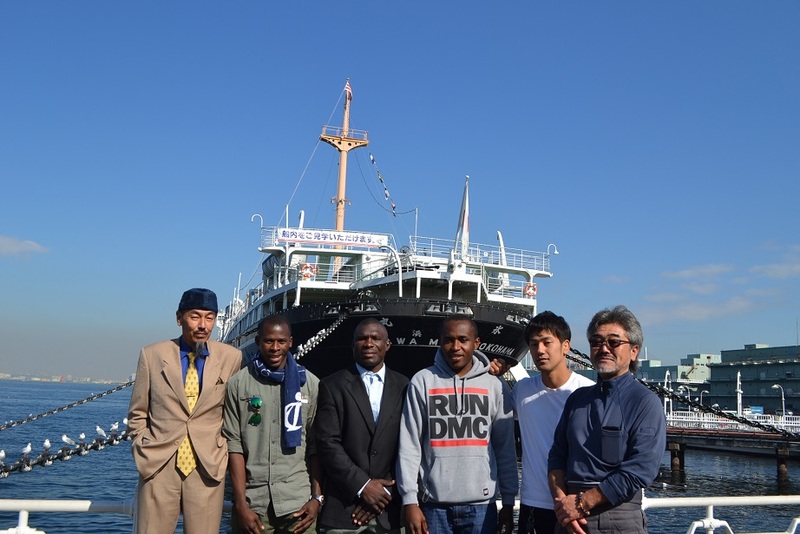 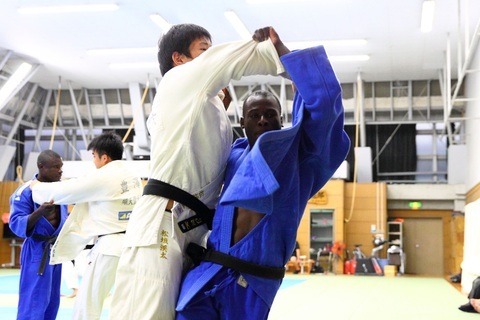 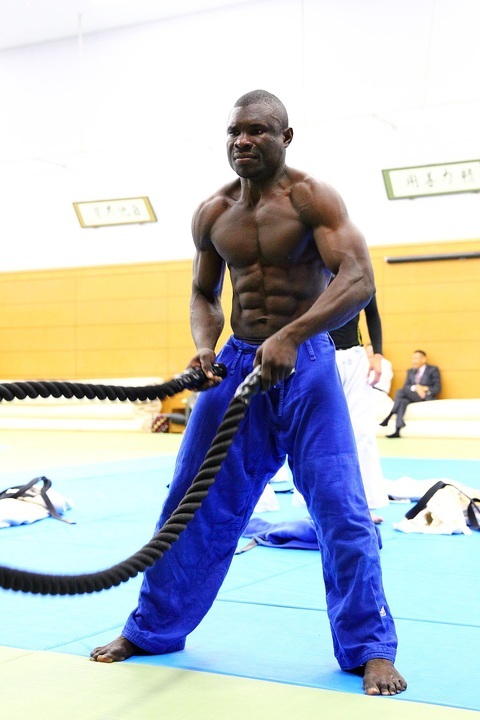 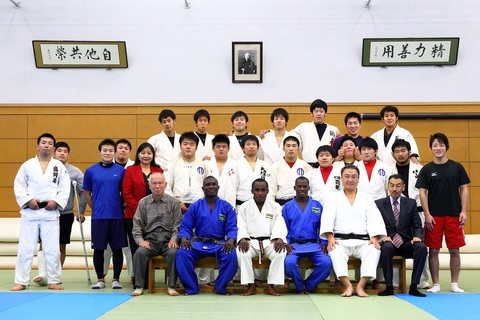 They have started training since 14/Sep/2015　at Juntendo University in Chiba Japan. 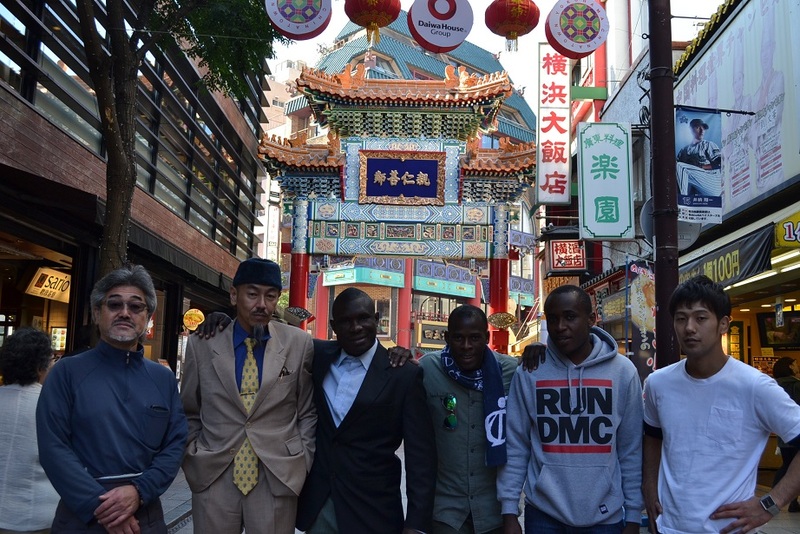 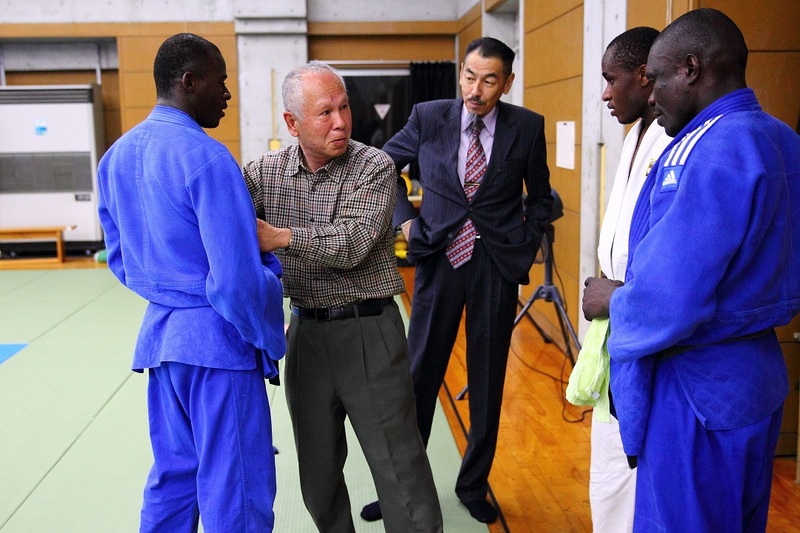 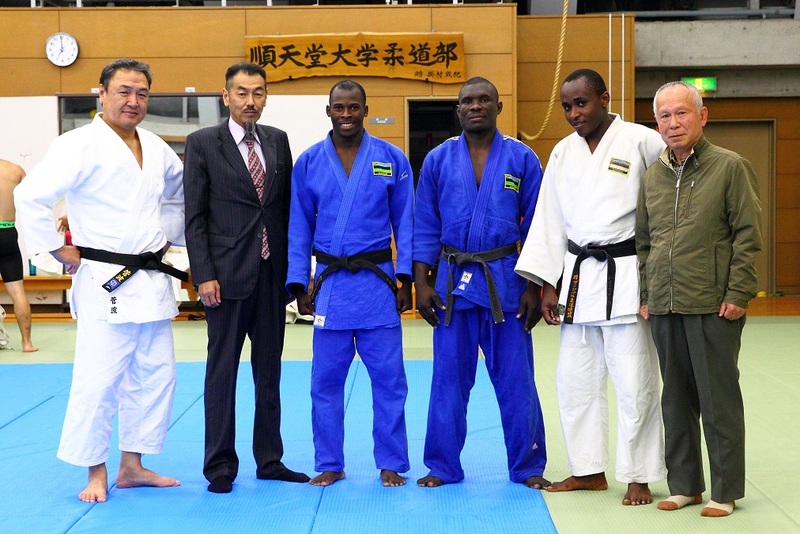 under Mr.Morio Suganami who is the Profeccer of Health and Sports Science,　Juntendo University. 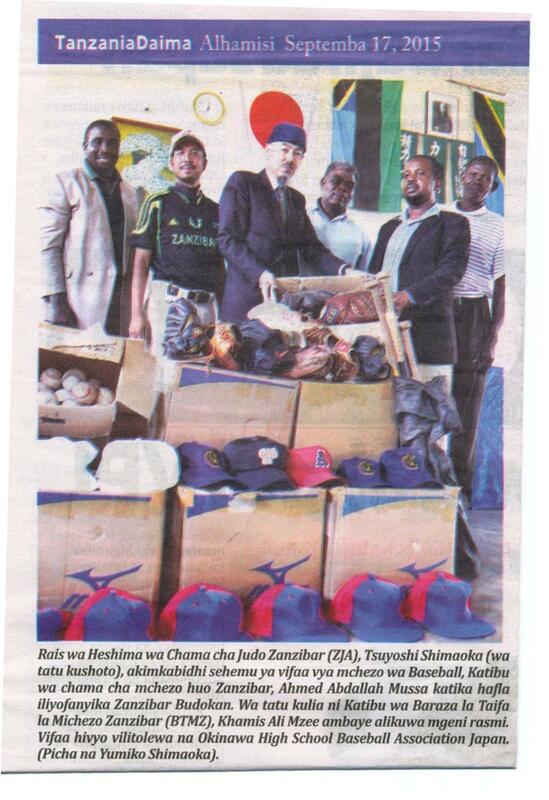 It was published in the newspapers about ZJA organized the ceremony for Baseball goods from Japan. 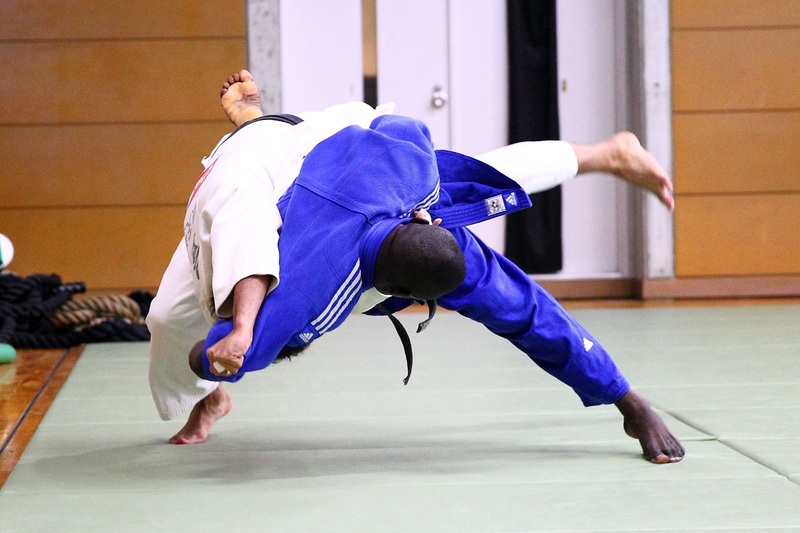 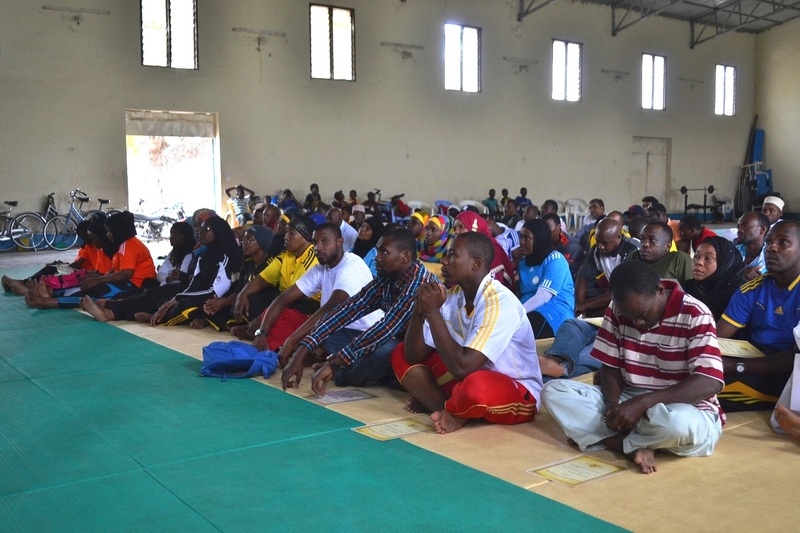 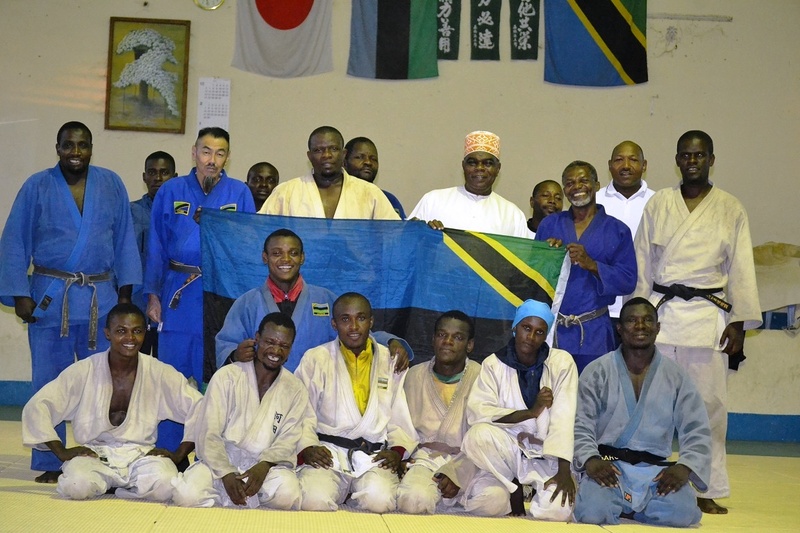 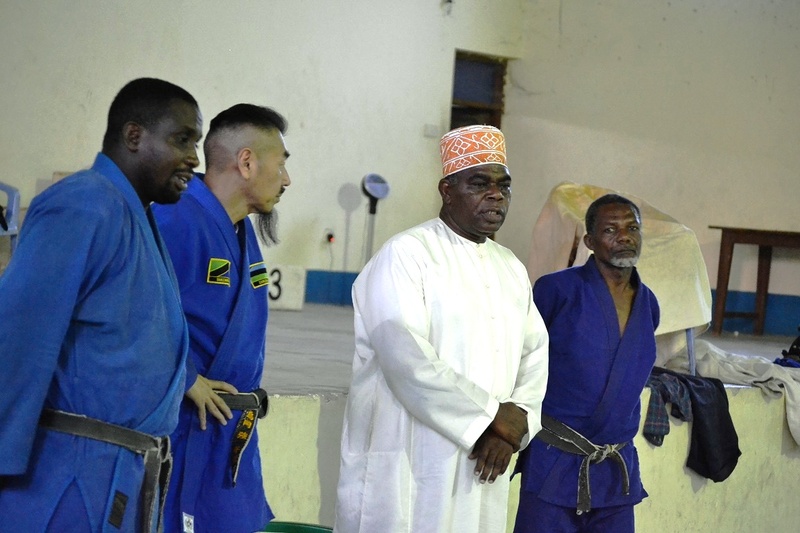 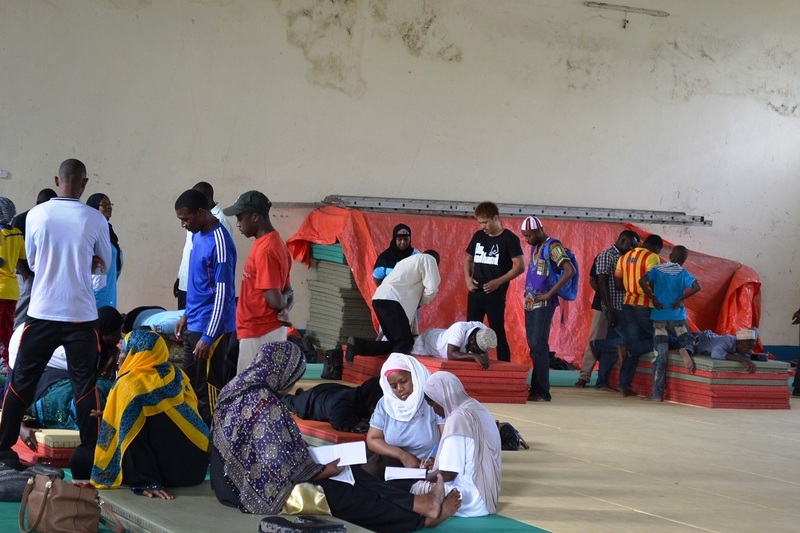 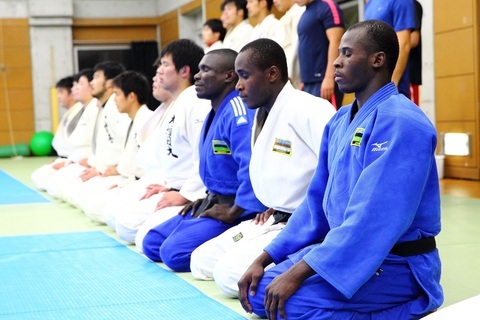 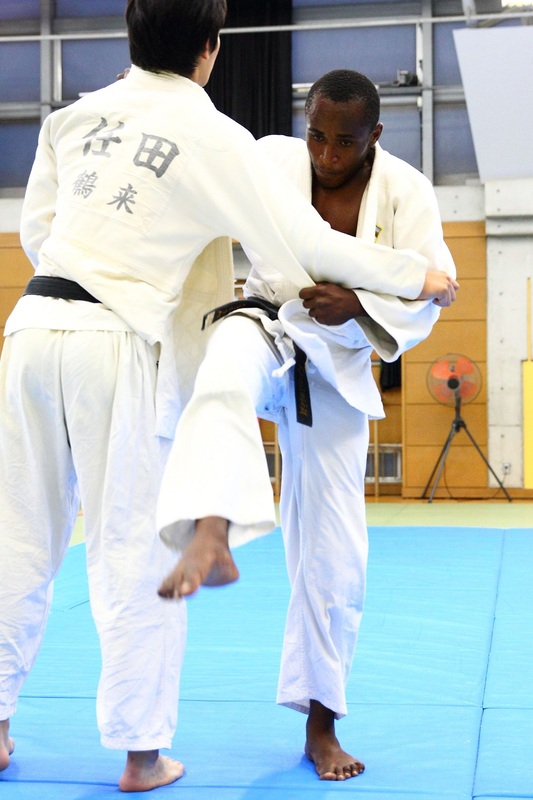 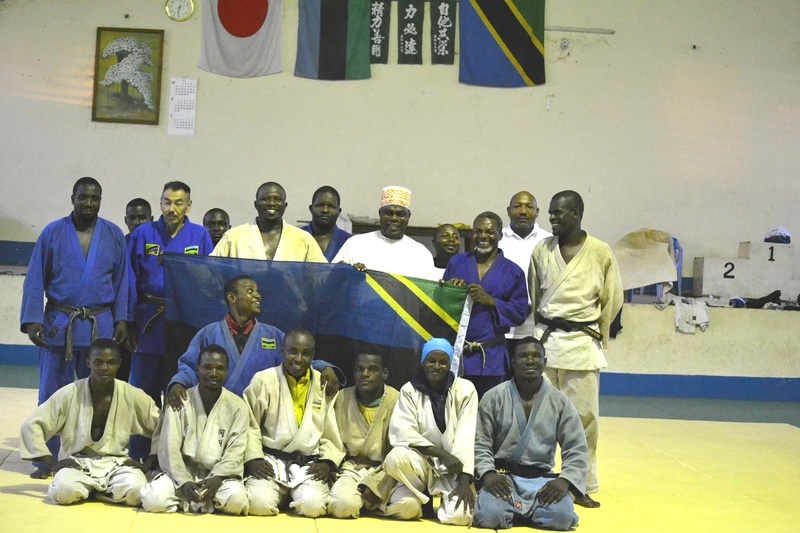 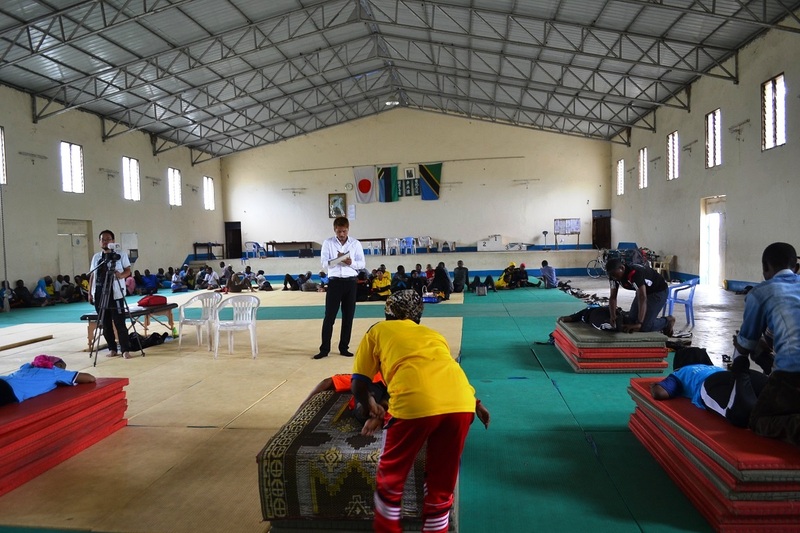 Zanzibar Judo Association organized the 3rd Chiropractic Massage Seminar 08/Sep/2015-----18/Sep/2015 at Zanzibar Budokan. 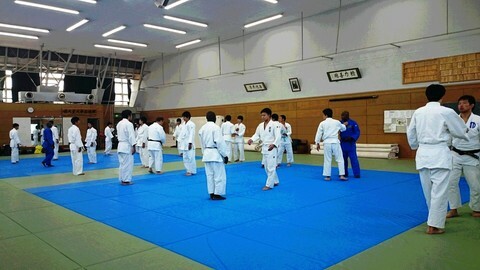 on 17/Sep Beginners Class----52 people passed the examination and got Certificates. 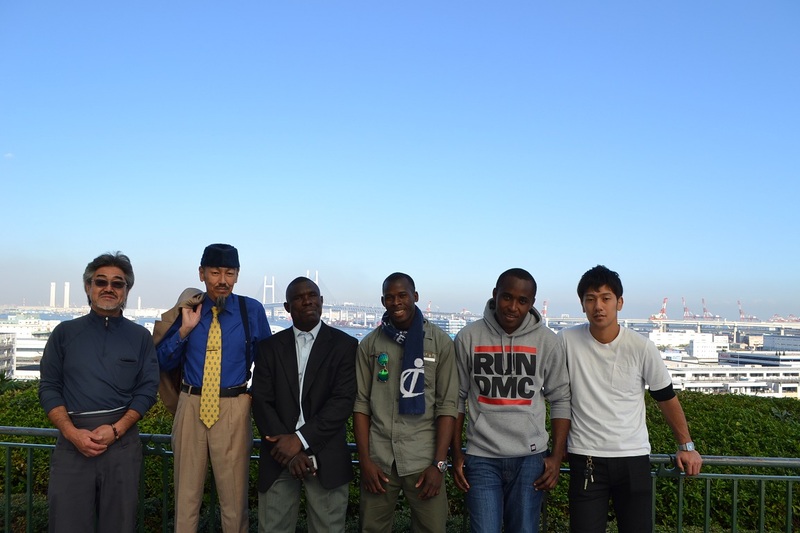 on 18/Sep Middle class---- 6 people passed the examination and got Certificate. 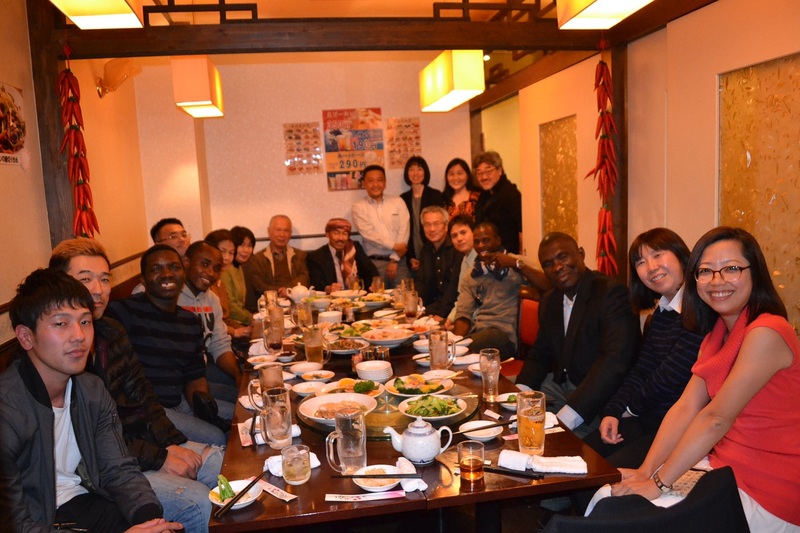 Dr.Koichi Okui　from Osak Japan. 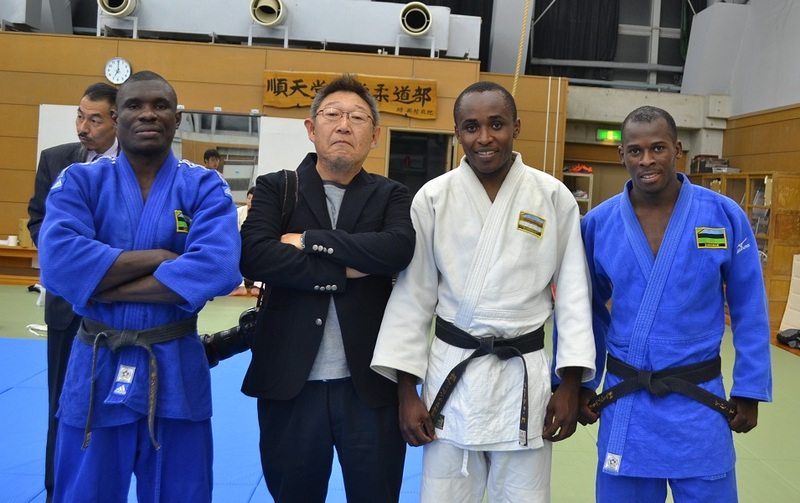 Commissioner of Sports, Ministry of Information Culture Tourism and Sports. 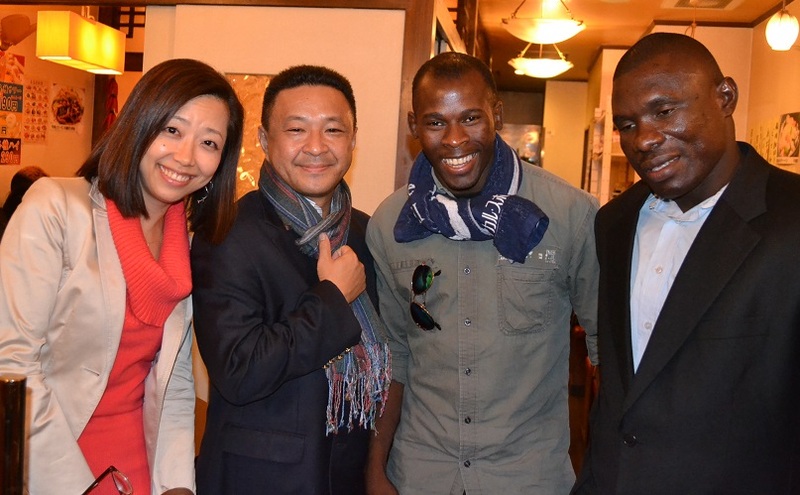 * ZJA expects to organize the4th Chiropractic Massage Seminar next year. 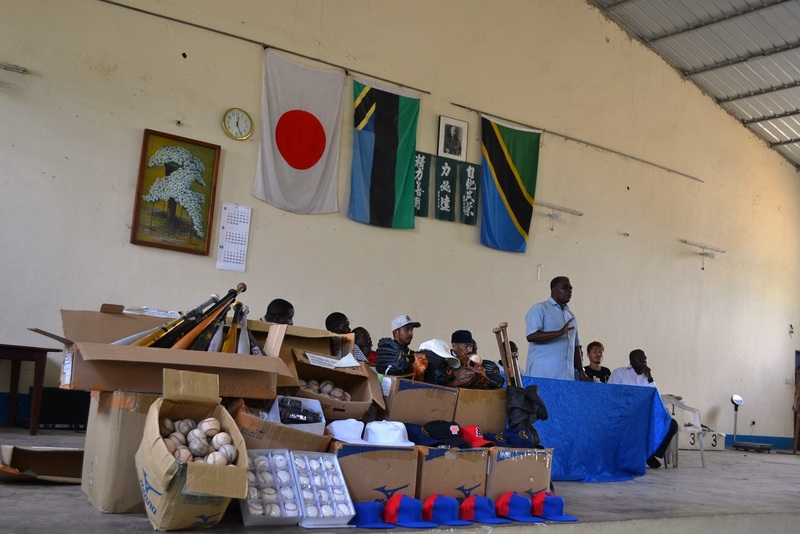 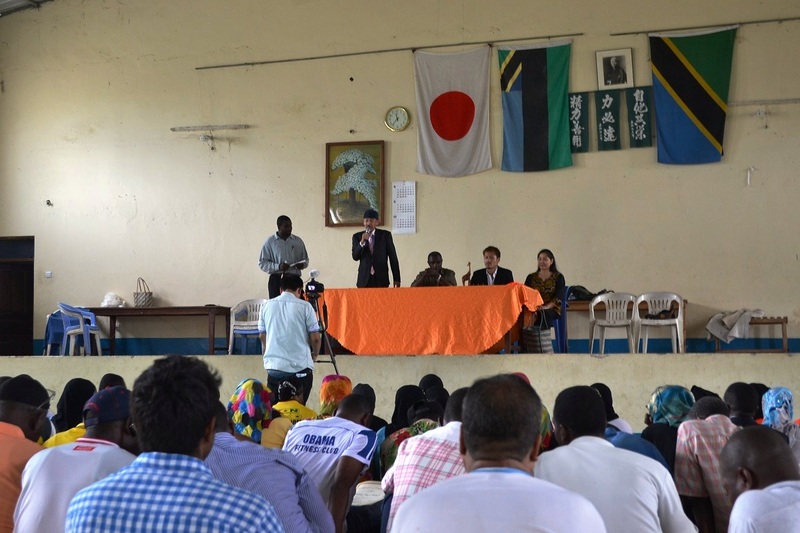 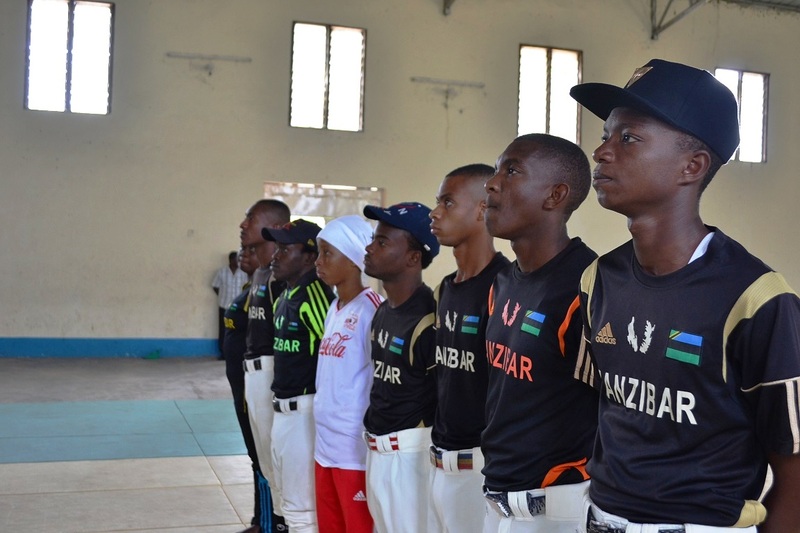 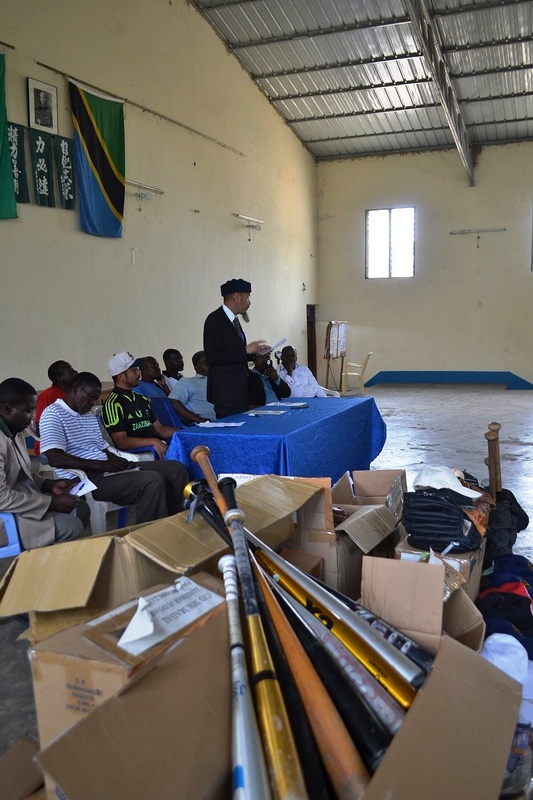 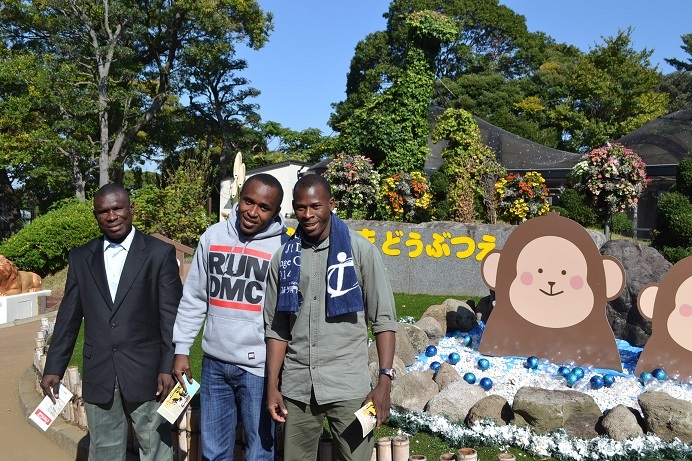 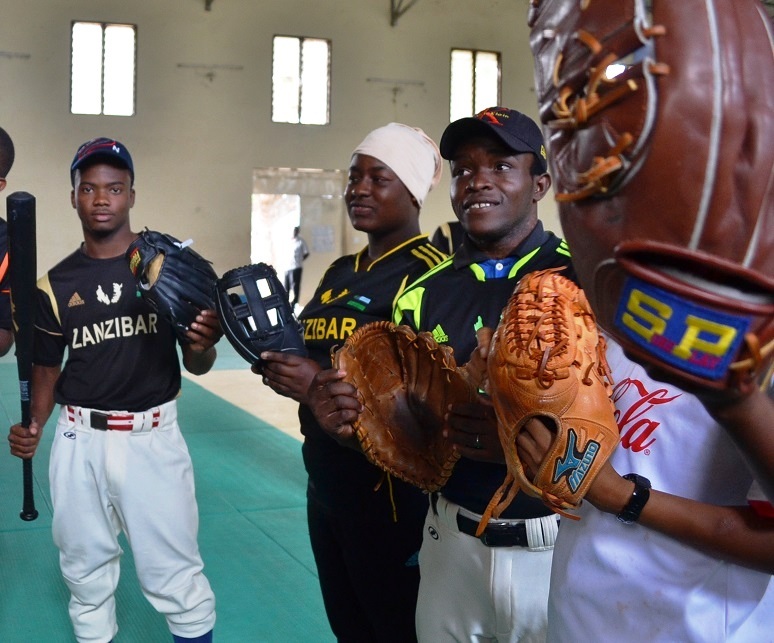 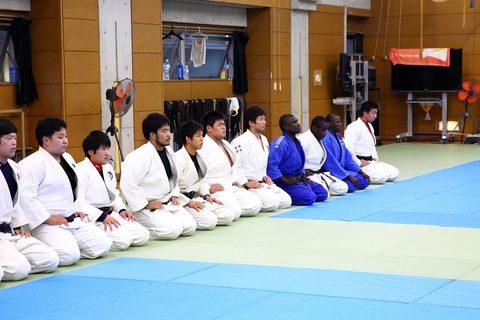 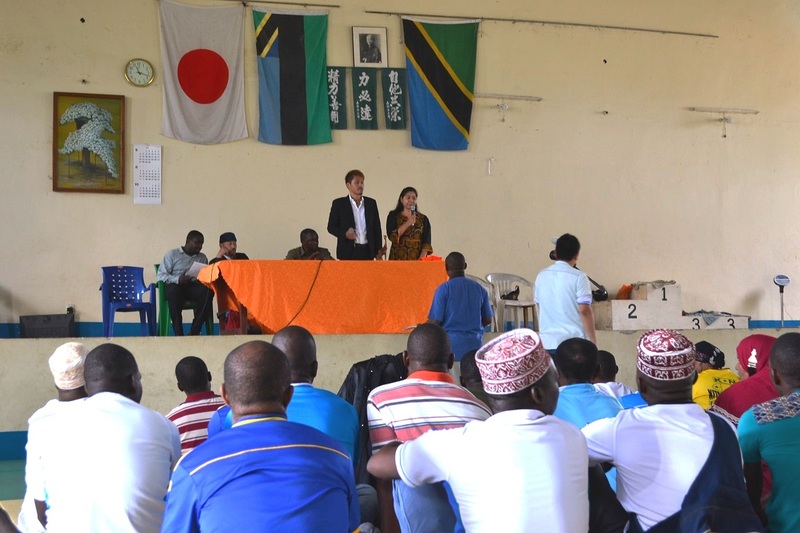 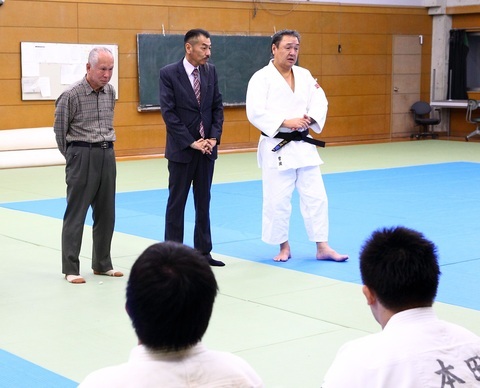 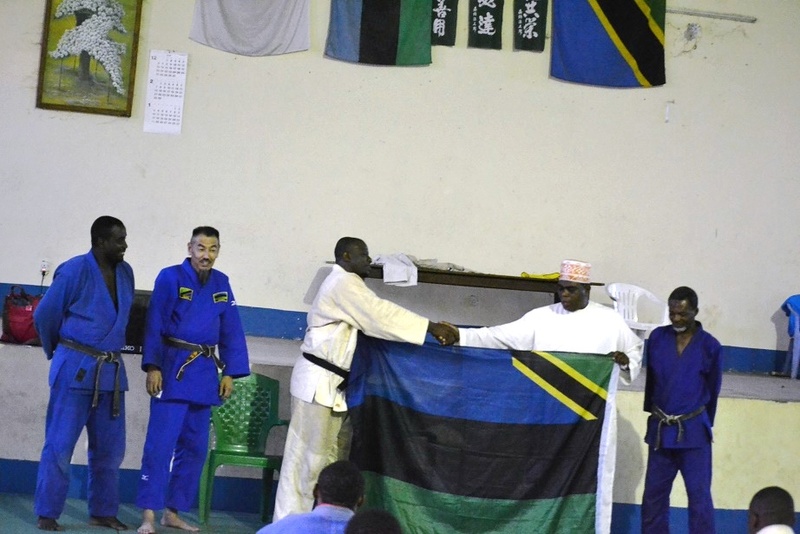 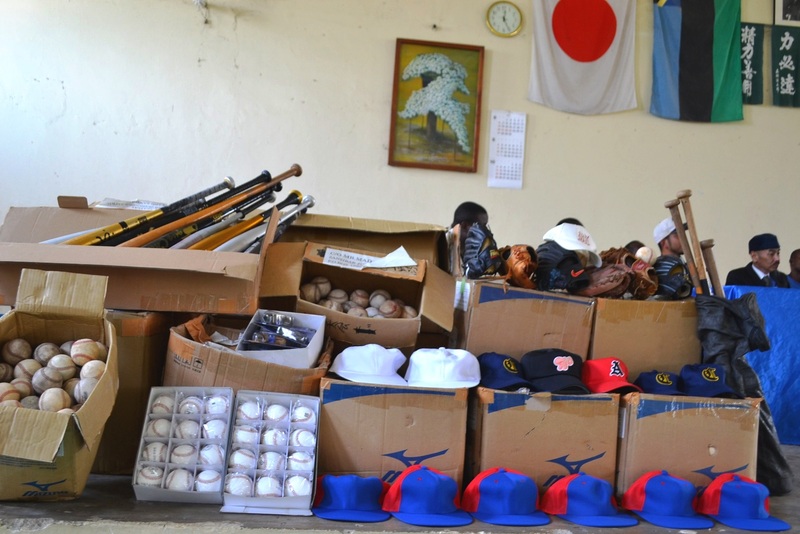 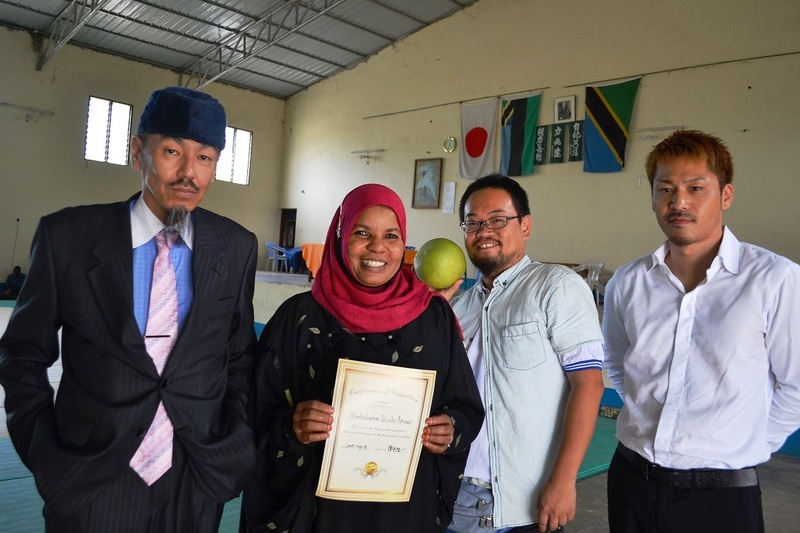 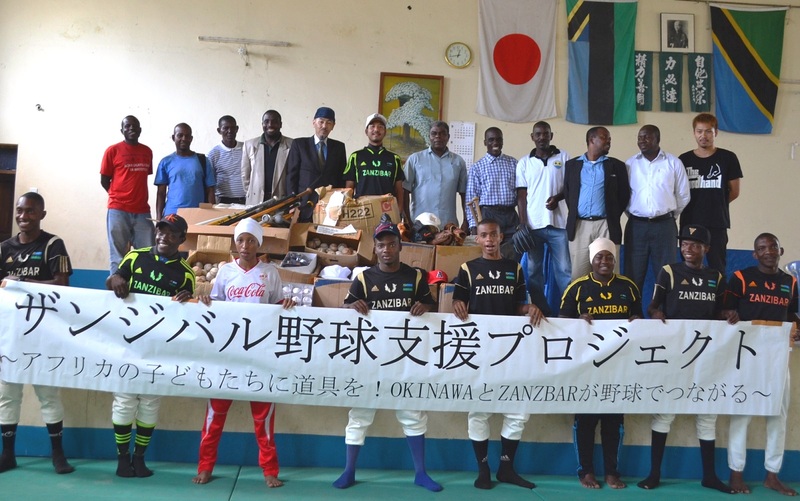 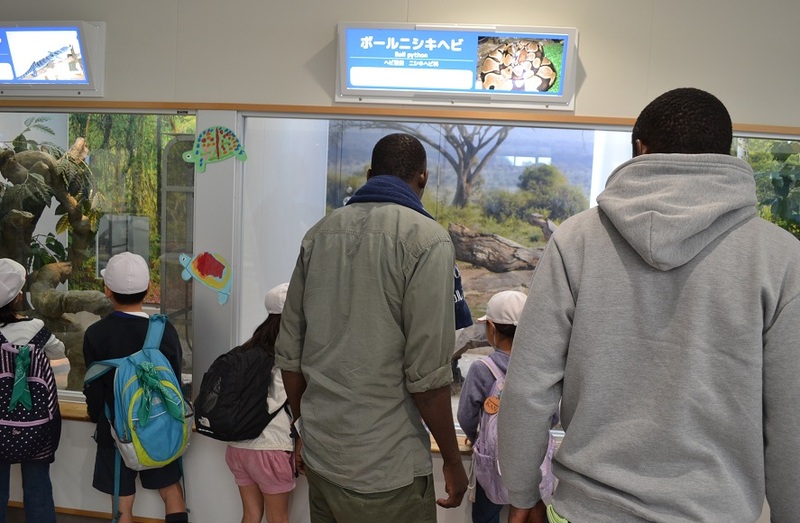 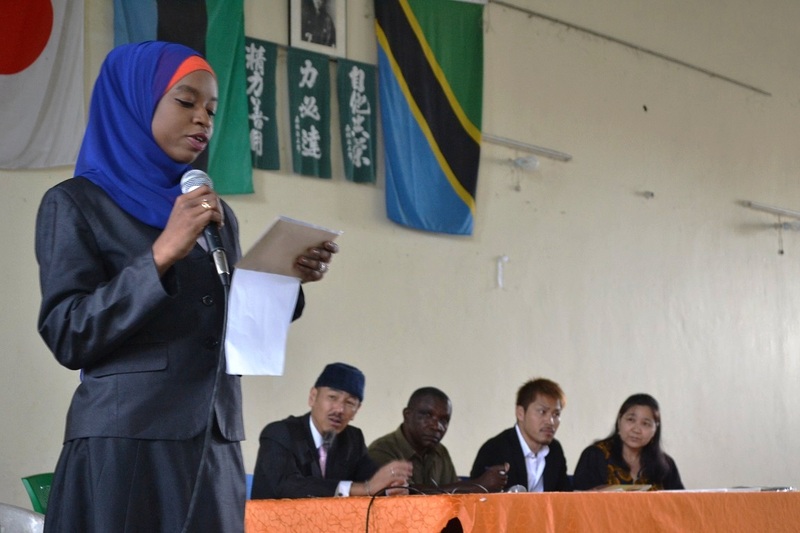 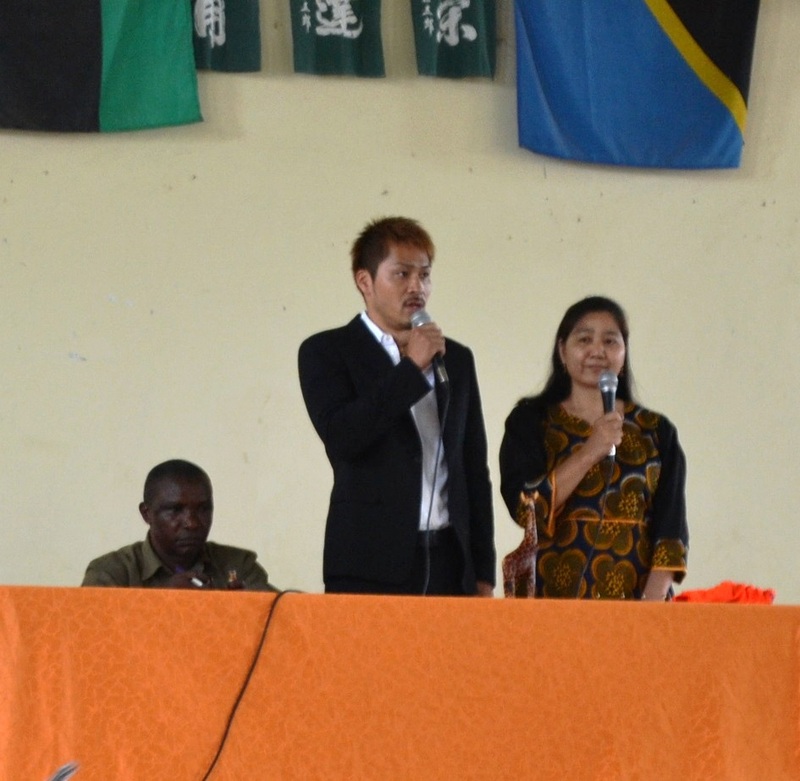 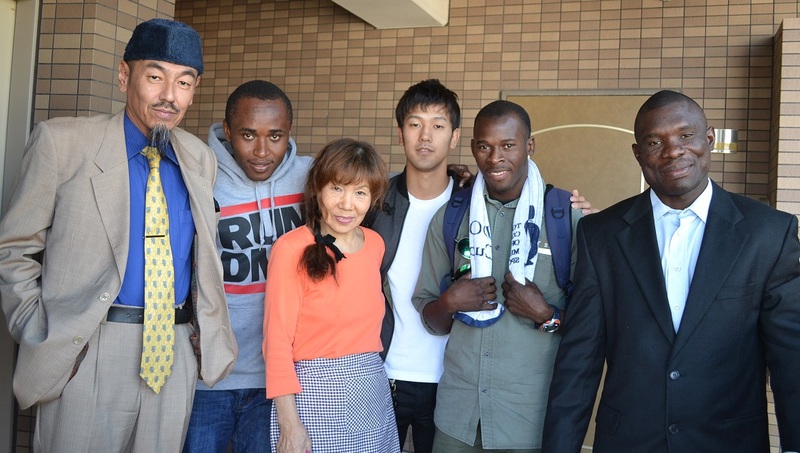 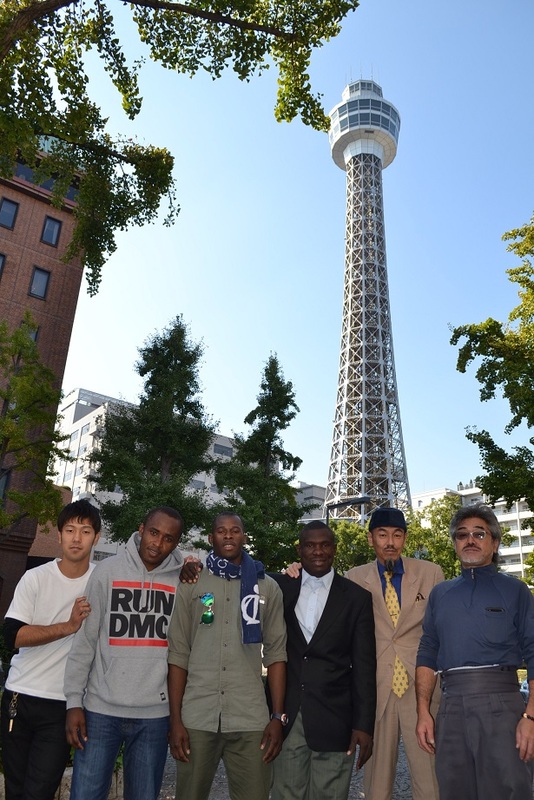 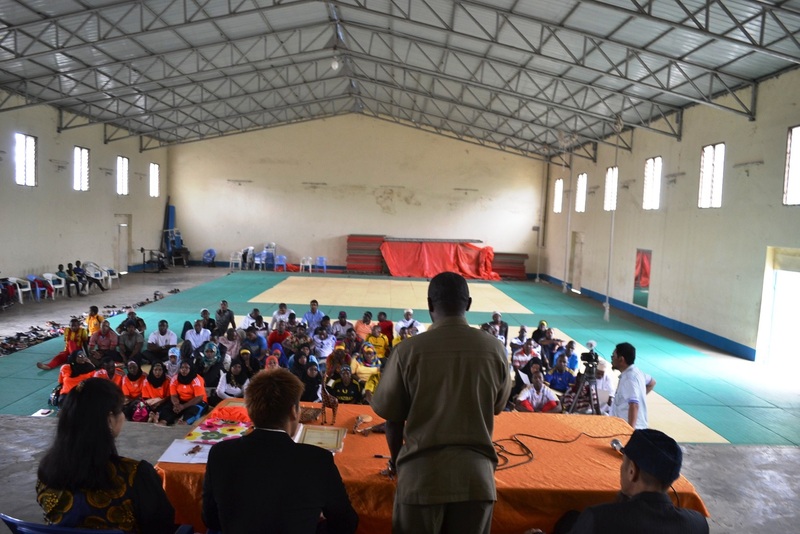 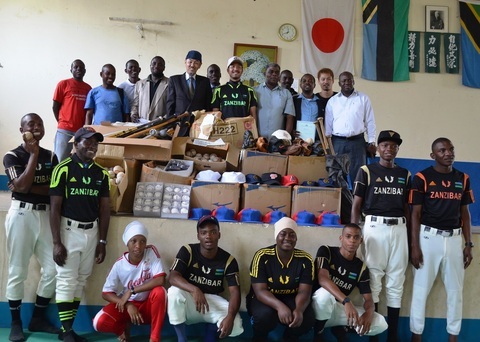 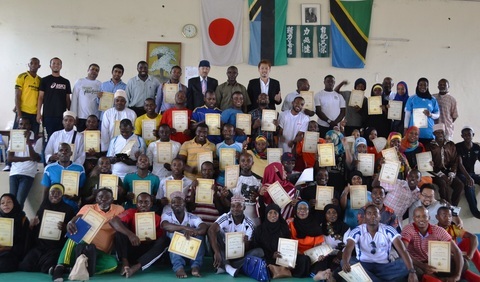 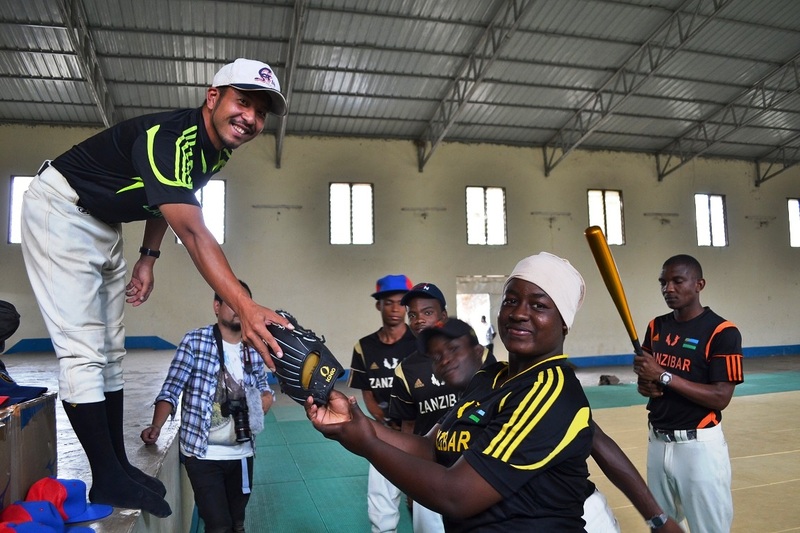 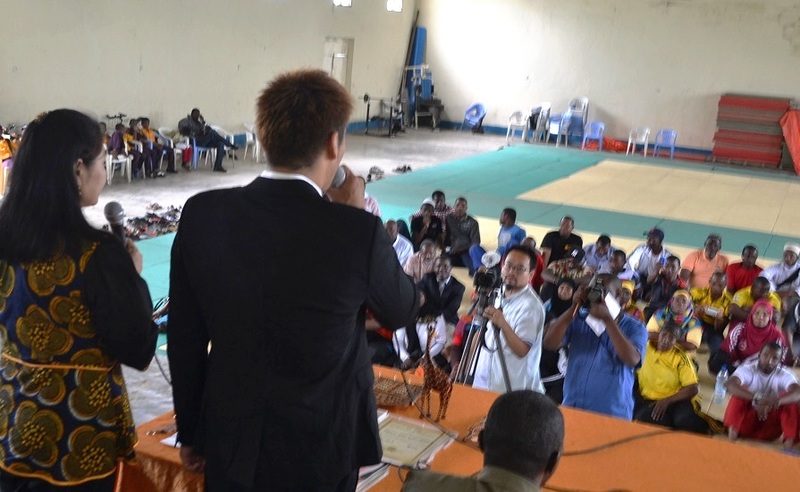 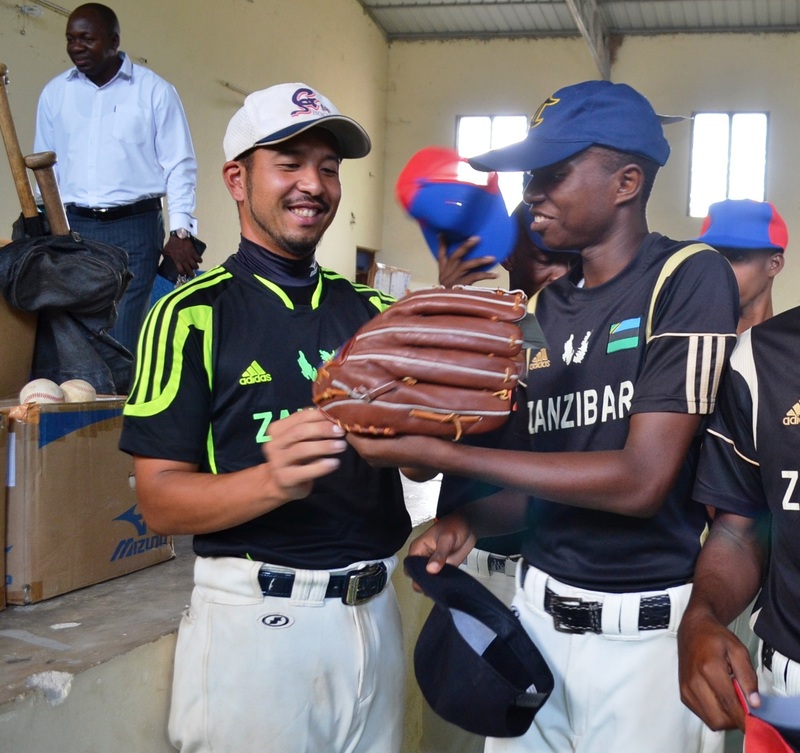 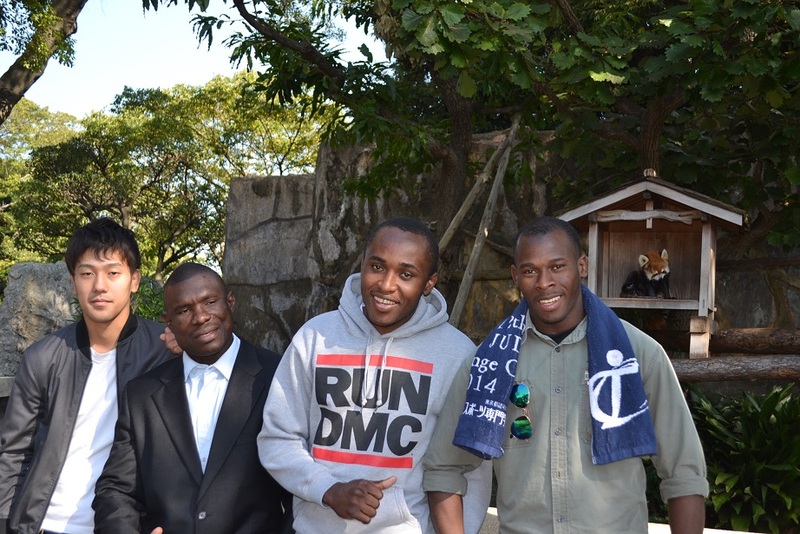 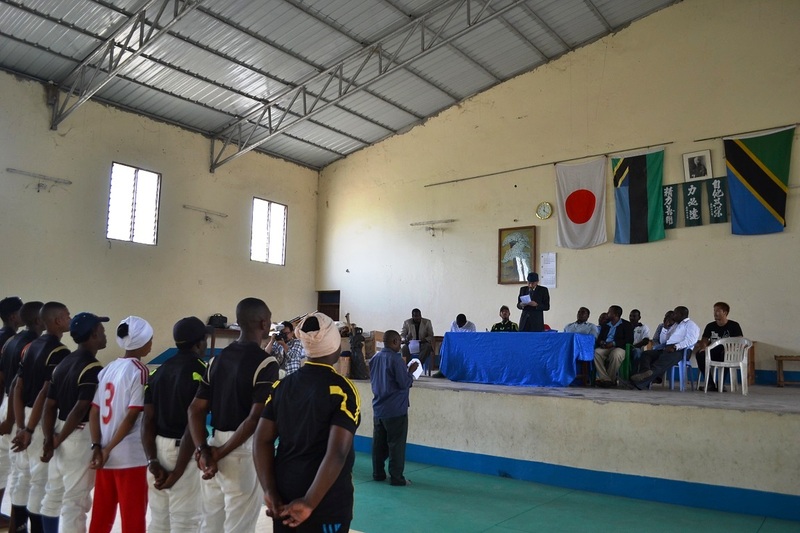 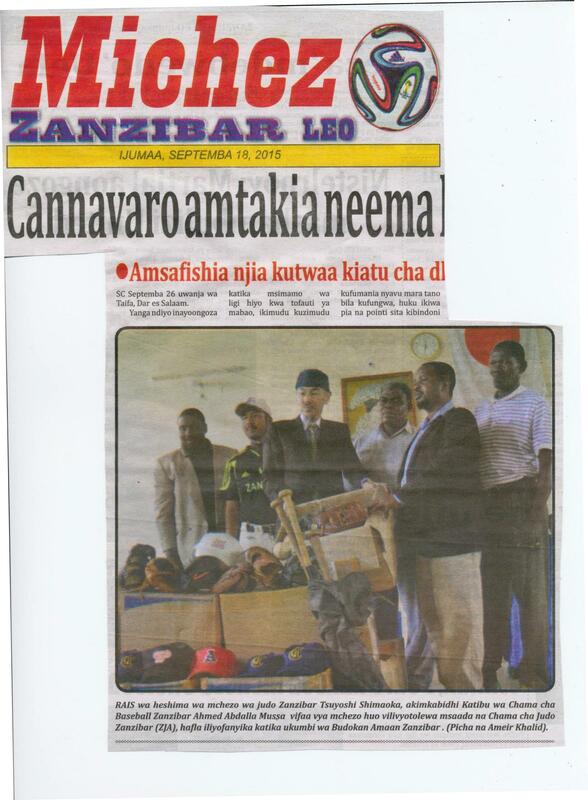 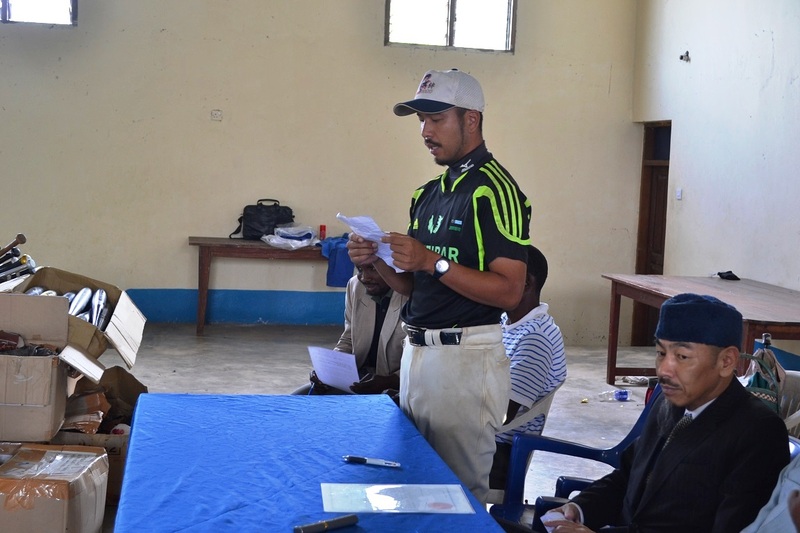 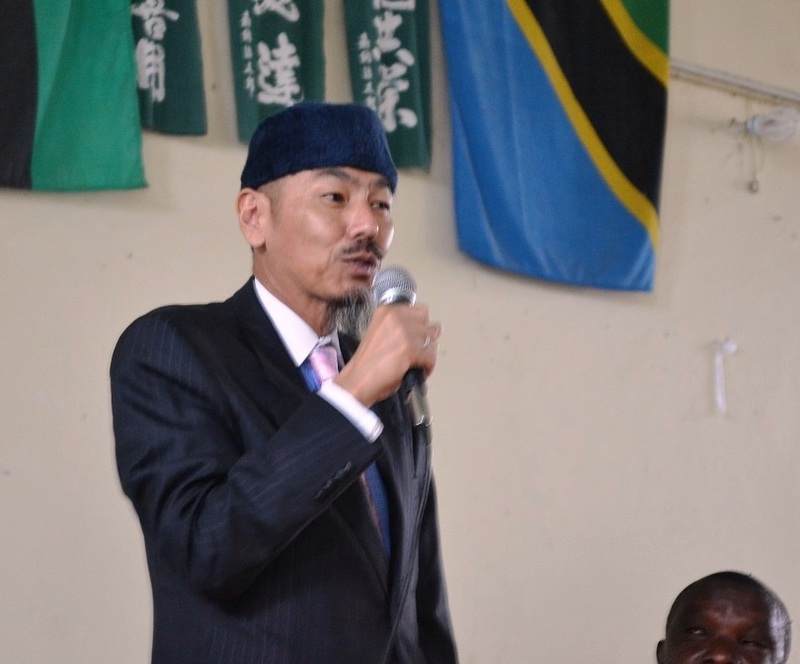 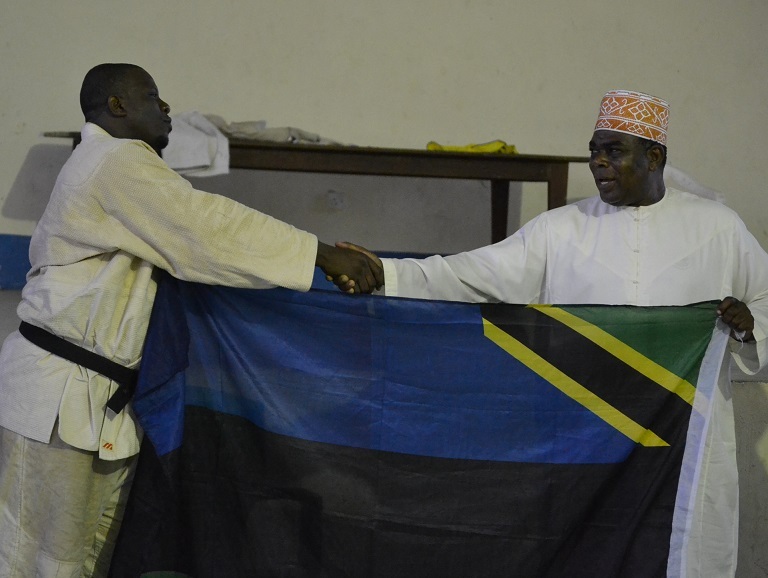 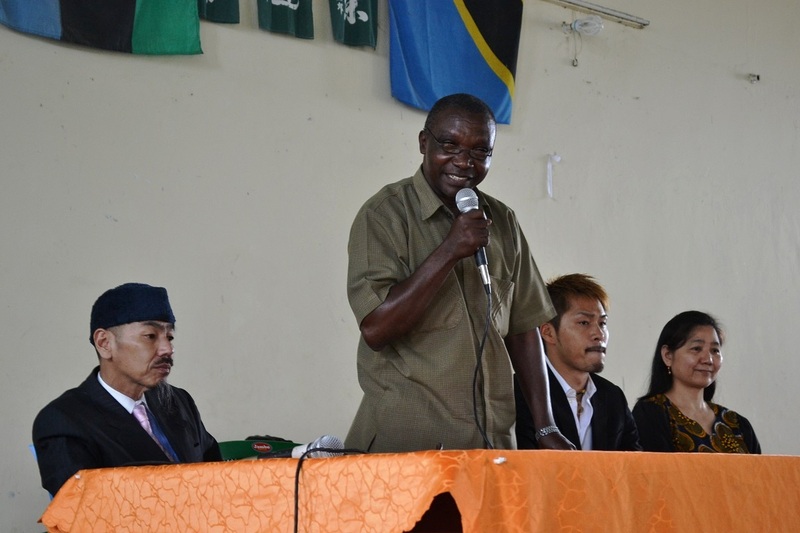 Zanzibar Judo Association organized the ceremony for Baseball goods from Japan. 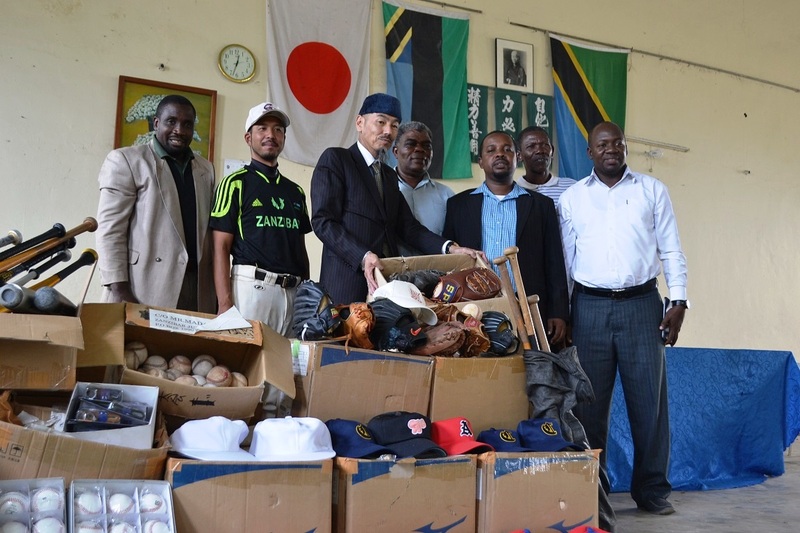 and kept in Zanzibar Budokan waiting for official registration of Zanzibar baseball association. 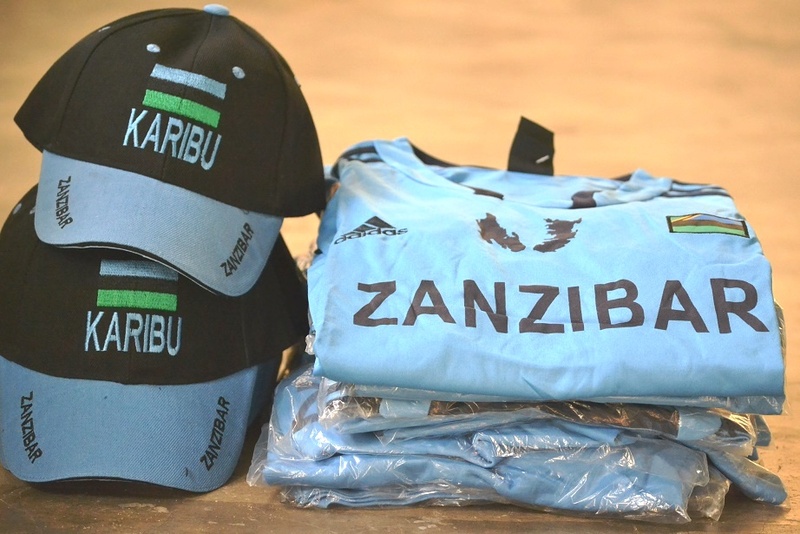 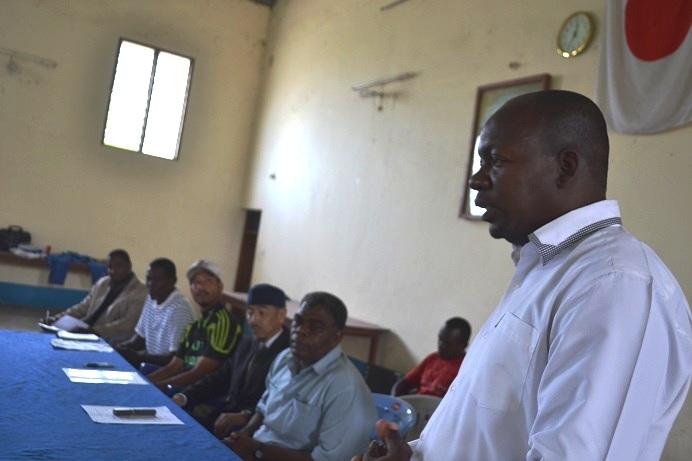 on 11/Sep/2015 by Zanzibar National Sports Council. 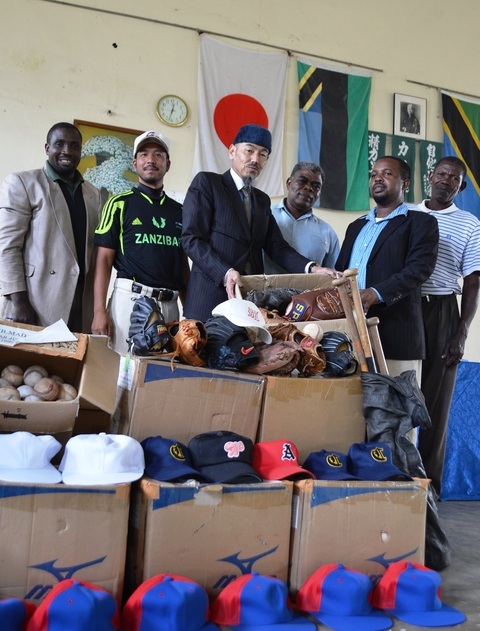 We hope those support from Okinawa Japan lead to development of Baseball in this country.